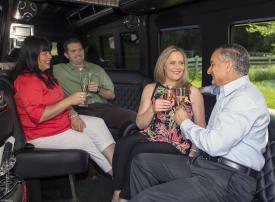 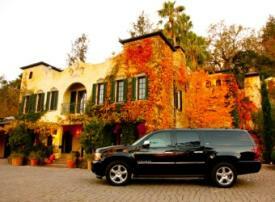 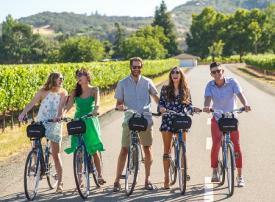 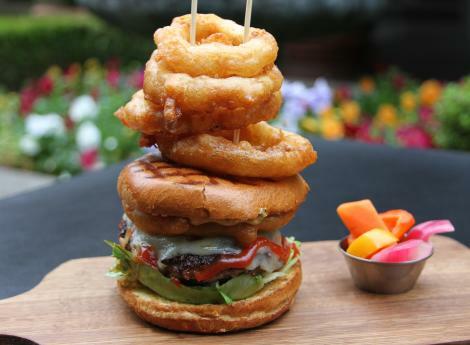 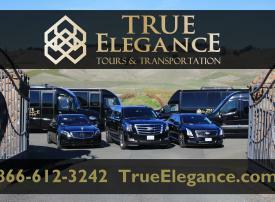 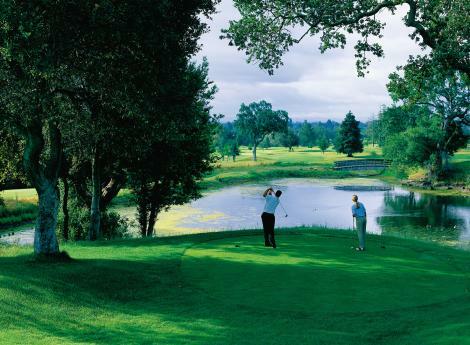 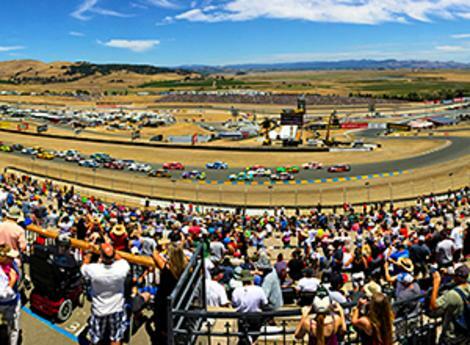 Travel throughout Sonoma Valley in luxurious and custom style. 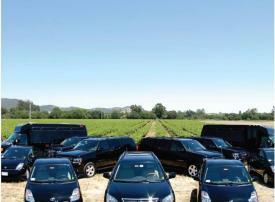 If you would like to unwind and be chauffeured to wineries, restaurants and hotels, plan an organized tour with our transportation providers. 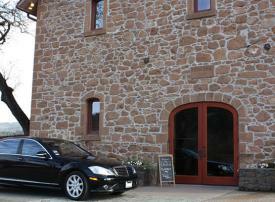 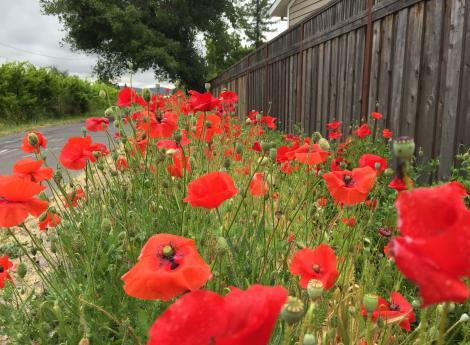 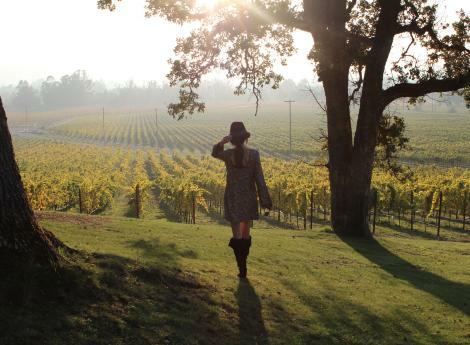 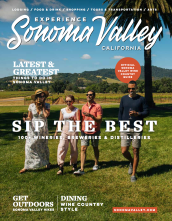 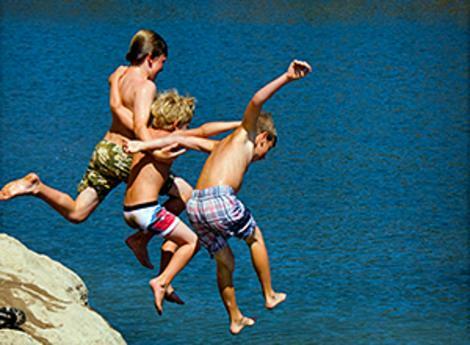 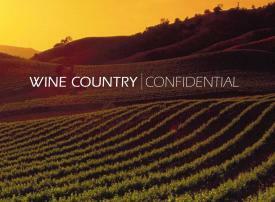 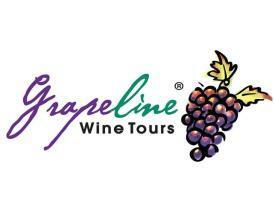 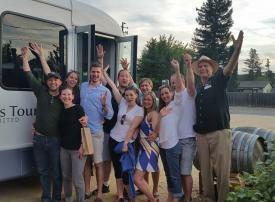 Any way you choose to tour Sonoma Valley is certain to offer you the ultimate wine country experience!